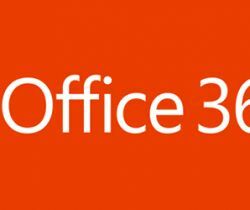 3 you to work anywhere using the online range of the Microsoft Office Suite (Word, Excel and PowerPoint). Why Office 365 is better? 2 flexibility - using a web-based interface, emails will be available on any device that has a network connection and a web browser. 3 email Protection (SPAM/Virus protection) - email protection works to block more than 99% of spam, viruses, worms and other harmful content. 4 more email capacity - 50Gb per mailbox compared to the 1Gb currently offered. 5 better mobile support for all smart devices - Office 365 products and licences cover all major devices ranging from smartphones to personal laptops.